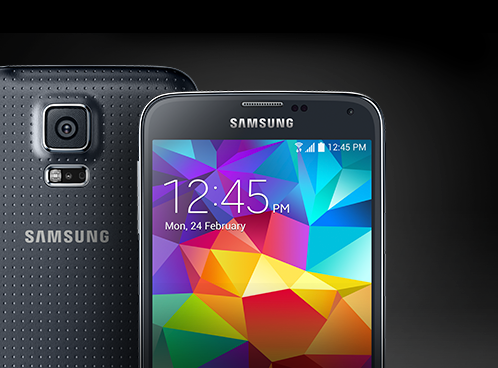 Samsung officially announced Daily Galaxy S 5 giveaway! Every day they give a brand new a new S5 Smartphone to a winner. Just you need to Sign up their website for the latest updates on galaxy S5 and you could win one of 29 prize packages each featuring the next big thing, including a grand prize worth more than $9,000. Sadly, this Sweepstakes just available in The United States country. Not just this, but also you could win many other big gadgets like a 'Galaxy Note Pro 12.2', LED 9000 Series 4K Ultra HD from Samsung. If you are a lover of samsung galaxy S5 you must enter this offer and share with your friends keep sharing share buttons on the left.